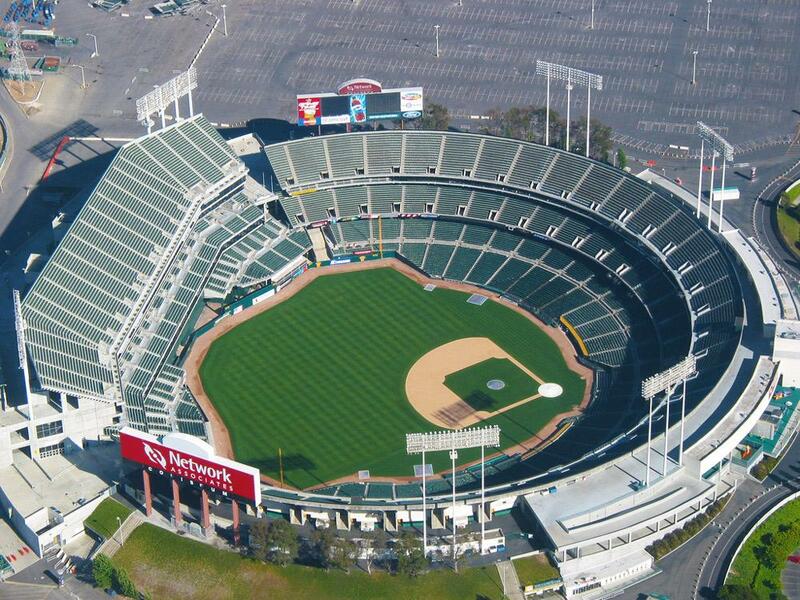 Oakland Colliseum (Oakland stadium aka Oakland Raiders stadium) in Oakland, California have a dedicated nursing room for breastfeeding and breast pumping mothers attending games and events. They also offer a first aid room. Women looking for a private area to nurse infants can go to the First Aid Station at Sec. 109. A small partition and table area and a private restroom facility are available (space may be limited) inside the First Aid Office. Note: This is one of the official dedicated NFL nursing rooms. Note: This is also one of the official dedicated MLB nursing rooms.